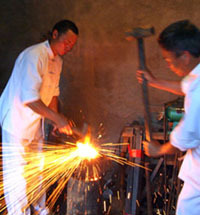 The BCI Celtic sword was a blade that really caught my eye when I paid a visit to the Forge in Pangasinan, the Philippines. 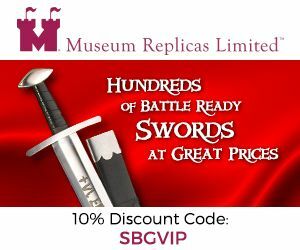 With a beautiful leaf shaped blade, and attractive handle, as a fan of ancient Celtic swords while it was not 100% historically accurate I was drawn to it like a moth to a flame and ordered some to be made and brought in to the USA. 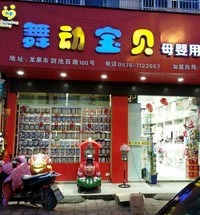 For whatever reason, they did not sell as well as I was expecting. Maybe no-one liked it as much as I did.. But it seems, at least one person did - and here is their review. 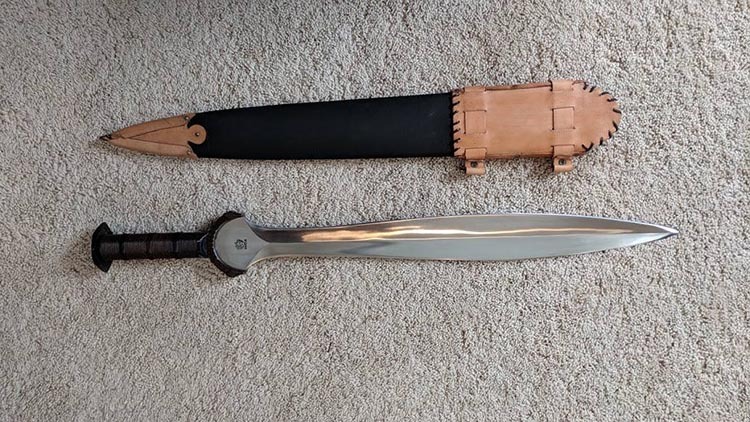 The BCI Celtic sword is my very first sword purchase. 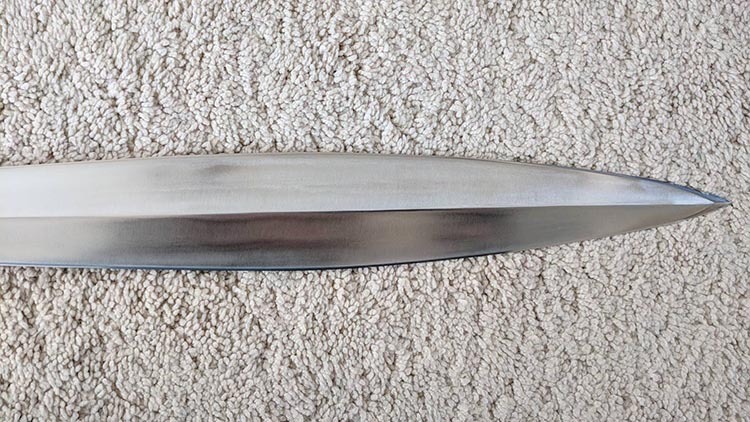 I’d been looking for a high quality functional example of this style of blade to dip my toes in with for a while, but could never find anything that wasn’t either a ridiculously expensive custom piece, critically flawed (in my eyes), or out of stock. 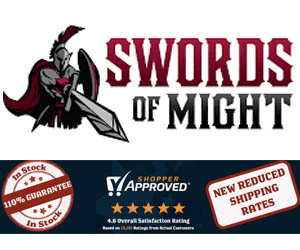 Sword came well packed in a cardboard box, and was wrapped in plastic. It arrived about a week after placing the order on the SBG store. The blade itself was wrapped in it’s own plastic, and well oiled underneath. I assume this was done to keep the oil out of the scabbard. 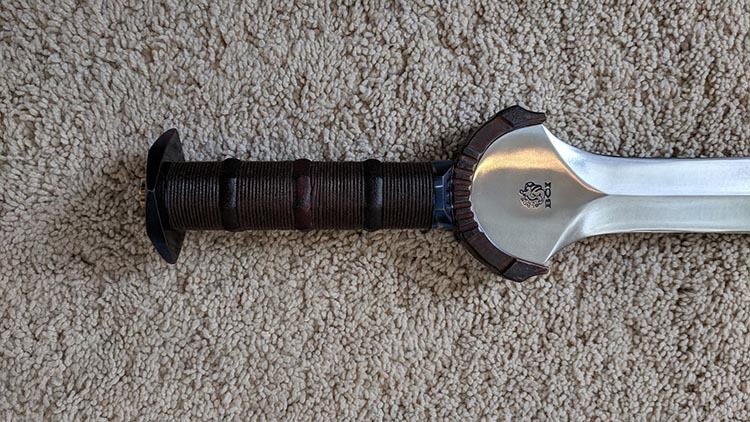 Initial impression of the sword itself was that it looked a little messed up with all of the oil on it… and my wife asked if I was expecting a visitor from middle earth before telling me to hide it from our 3 year old. My wife’s got jokes. 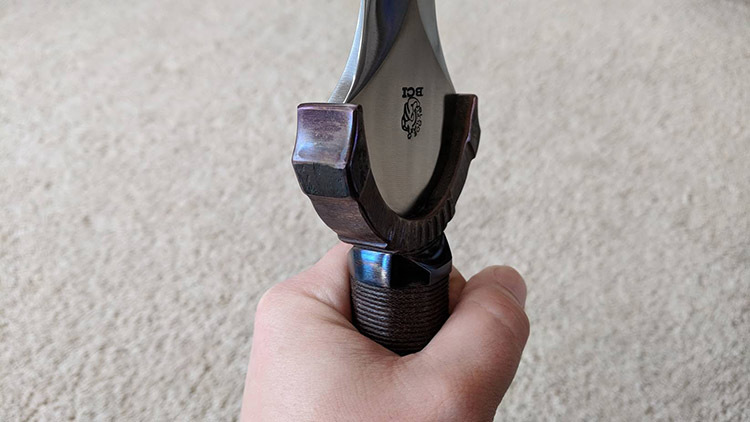 I didn’t want to clean off the blade to get a better look until I got in something appropriate to recoat it with, buuuut I couldn’t resist… After a thorough cleaning, I was a very happy man. After thoroughly (and carefully) wiping off the oil, a beautifully forged piece of steel with a satin finish presented itself. There are what appear to be some tooling marks, or maybe it's just the grain of the steel... not sure really, so feel free to educate me. 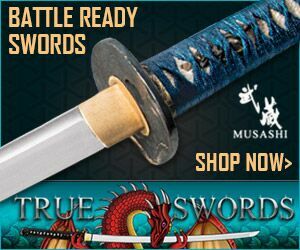 The symmetry of the blade is outstanding, and the thickness is even on halves of the blade throughout. 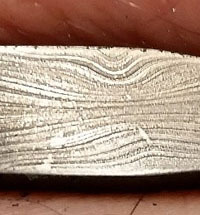 Both edges were pretty evenly sharpened, but they’re not super sharp. 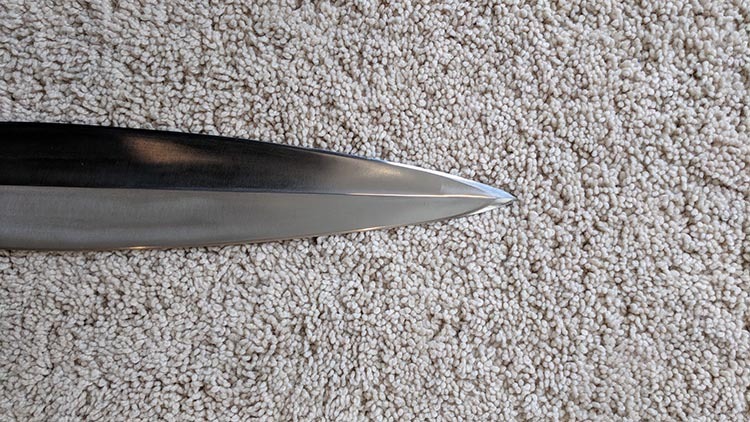 The point of the blade is well defined, and looks like it could really do some damage. The whole thing has a very organic flow to it, which I love. The air in the house is very dry right now, so I didn’t bother to re-oil it while I waited for my order of Renaissance Wax to arrive. Upon receiving it, it I applied a good coat and buffed it up. That stuff seems to be every bit as good as people say it is... no more greasy fingerprints on my beautiful sword! The handle is octagonal which probably isn’t the greatest choice for handling, but I’m not going to be doing much of that anyways. 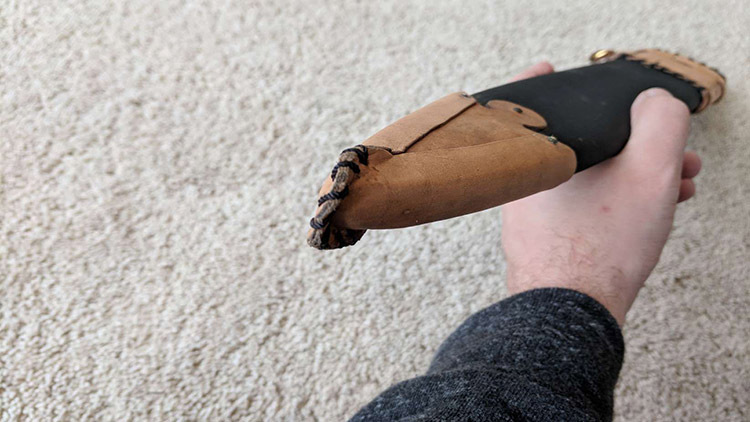 The handle is wrapped in black wax cord and has 3 leather finger dividers (?). The handle has good traction, and on the few swings I took with it I never felt like it was going to slip or get away from me. It’s maybe a hand and a 1/3 long, reminding me that I have girly little piano playing hands. There’s no rattling or play, and everything appears really secure. The specs say the core is mahogany, but I have no plans to take it apart to check. Looks to be a case hardened finish with some sort of aged overlay, with a case hardened looking piece beneath it. The guard (and most of the other fittings) are steel. Obviously, this isn’t a “historically accurate” finish, but I love how it looks. The design is pretty simple, and appears to be well cast. There appears to have been some work done to give it some weathered character before finishing. 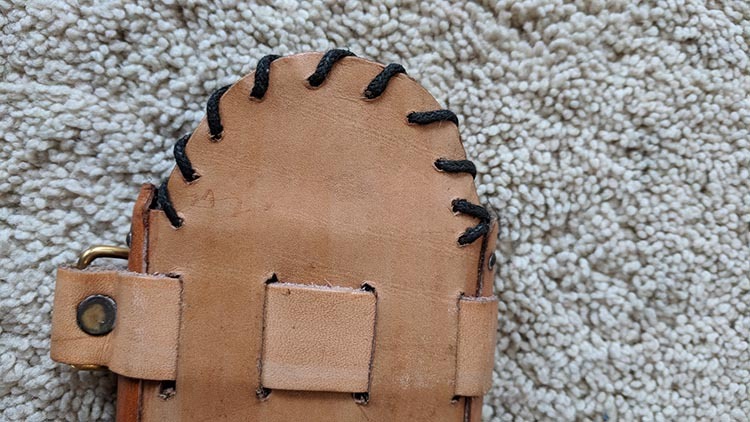 They used glue or some other filler where the blade meets the guard, probably to further secure it and to provide a water barrier. You can see it creeped up on the blade a little bit, but that's an easy cleanup. Square shaped, with the same case hardened finish as the other fittings. 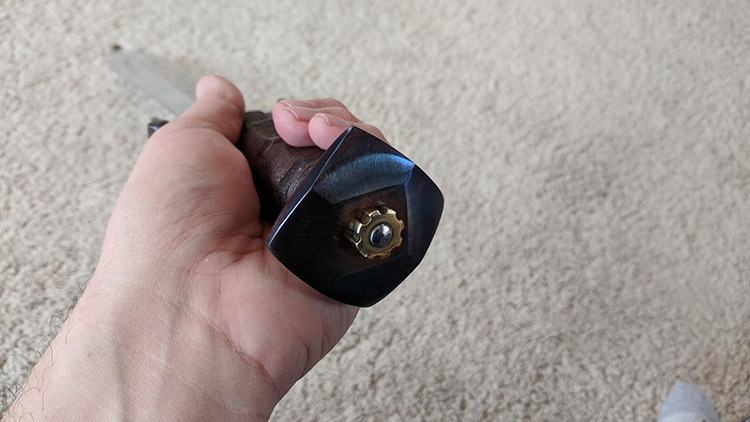 Everything is held on by a brass nut over what appears to be a screw, but some work has been done to give the top of the screw a capped appearance and no threads are visible. I tried to spin the fitting, and it won’t budge. 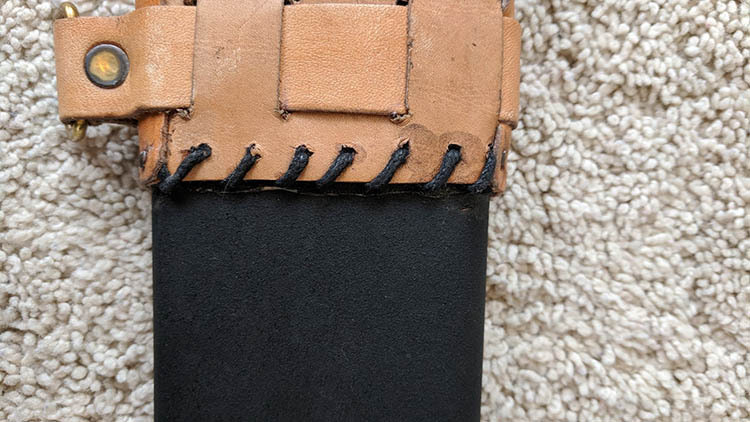 I don't know if the main pommel piece is also threaded. This is the only low light of the piece. 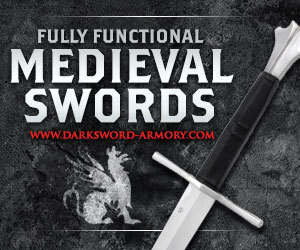 The scabbard offers absolutely zero retention, and the sword falls out of it freely if you turn it upside down. 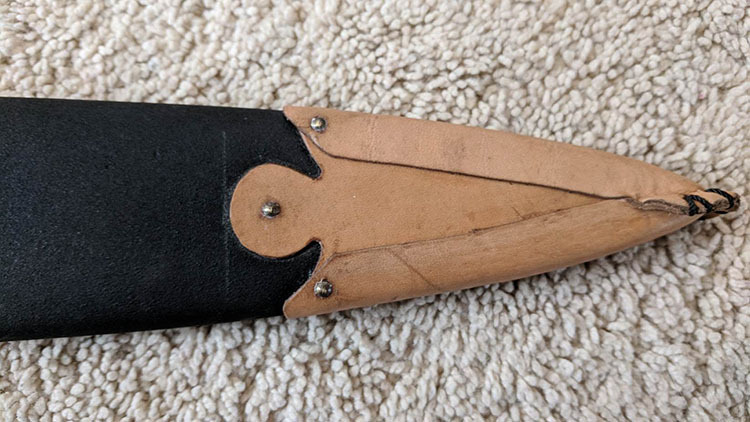 The leather bits are pretty cheap, poorly finished, and I honestly can’t tell if the scabbard is made of wood or plastic. If you tap on it, you can tell the walls of the scabbard are paper thin. Specs say mahogany, but it’s got a black finish that appears to be painted on. Also not a fan of the color scheme, and the whole thing looked like an afterthought. 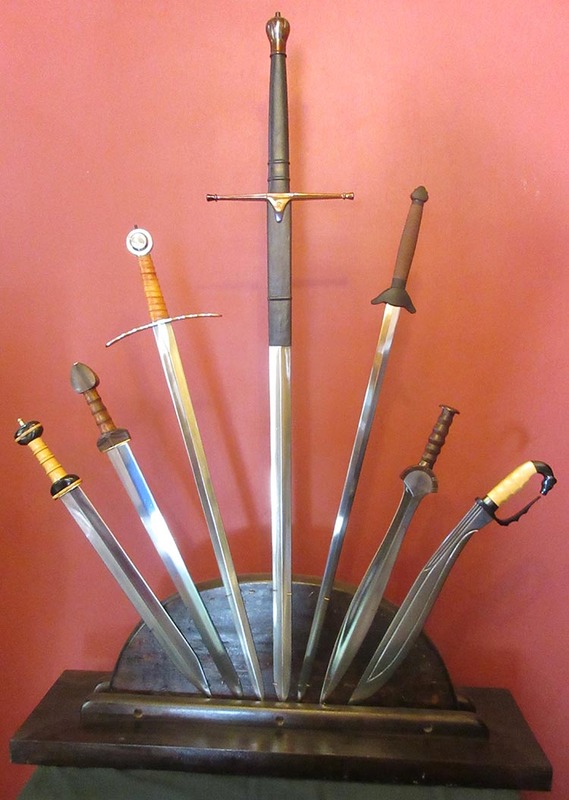 I knew what to expect from the pictures, and had just hoped the blade itself would be worth a custom made scabbard. It is! 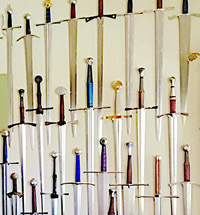 I have no formal sword training, so I don’t have much to offer here. It seems to be well balanced and it feels pretty light in hand. 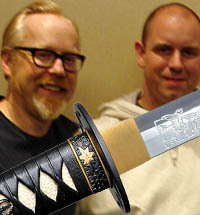 I was able to swing it pretty freely and stop it on a dime, and I always feel in control of the blade. I can definitely feel like it wants to dig into something with the meat of the blade. 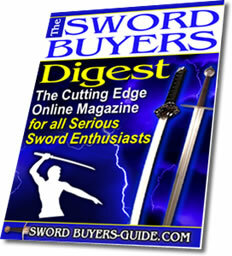 It’s making me want to buy more swords from BCI, as long as I can throw their scabbards into a fire pit. 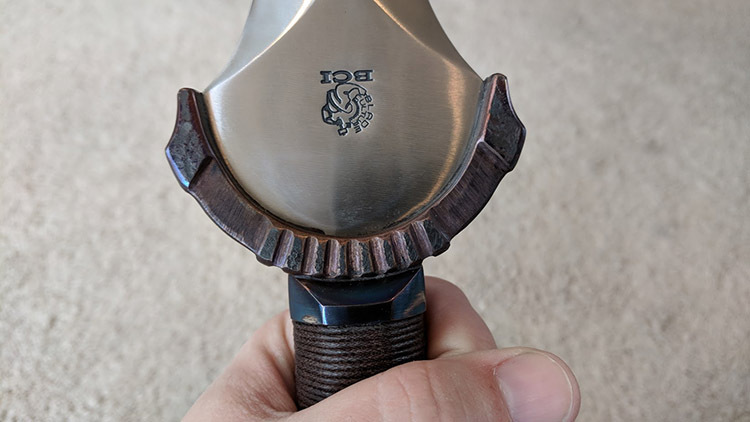 It’s a wonderfully well-made modern interpretation of my favorite sword design, highlighted by what appears in my eyes to be a fantastic hand-crafted blade. I will not be cutting with it, even though it seems to be more than up to the task, because I don’t want to run even the slightest chance of screwing it up. Sword was worth every penny, and I can’t imagine that anyone looking for a functional modernized version of this style of weapon is going to be disappointed in the least. 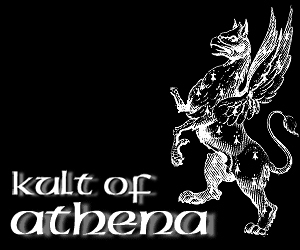 It’s going to look absolutely fantastic custom mounted over a piece of Celtic designed wall art. 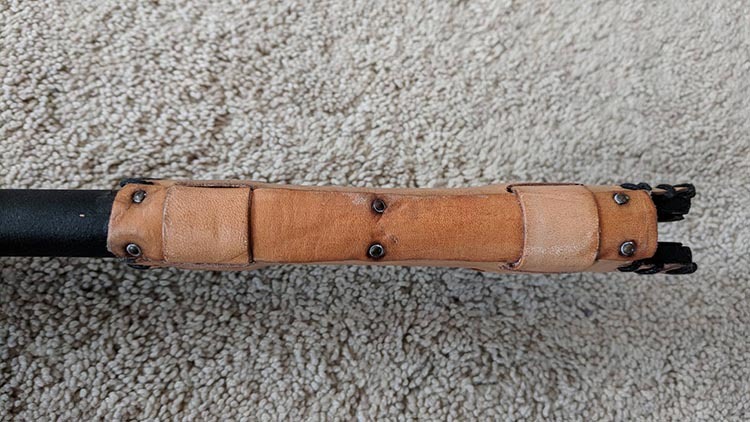 It deserves a nice scabbard, so I’ll be looking into getting one custom made as well. 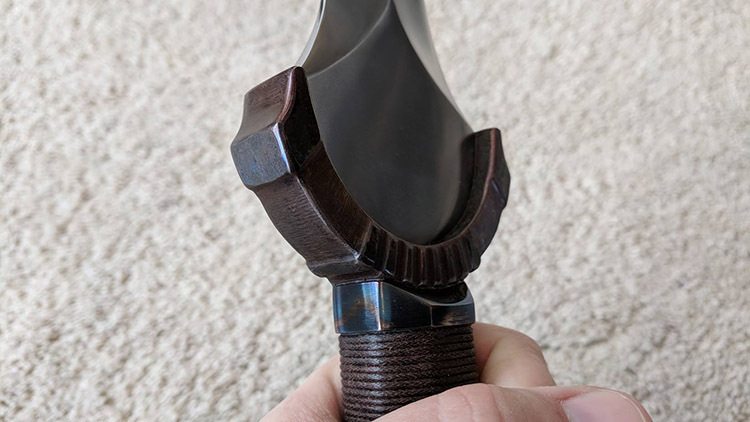 My shopping experience with the SBG sword was top notch, and I’ve already placed an order for one of their Forge Direct Han Dynasty Jians based on this experience. It's gonna be along 4-6 week wait.